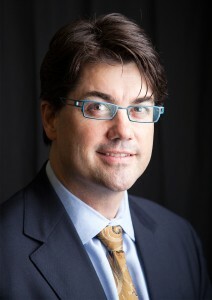 UF Health is a world leader in interdisciplinary research. With nine major research centers and institutes and more than 100 specialized research centers, UF Health is focused on health issues of importance to Floridians. Clinical research is growing rapidly at our Gainesville main campus and our vibrant regional campus in Jacksonville. The institutes are designed to create collaborative research opportunities that follow the continuum from fundamental research to clinical research to patient care. 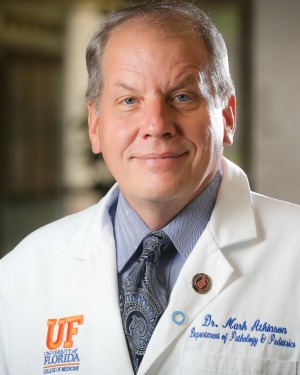 The UF Clinical and Translational Science Institute, the UF Diabetes Institute, the UF Emerging Pathogens Institute, the Evelyn F. and William L. McKnight Brain Institute of the University of Florida, the UF Genetics Institute, the UF Health Cancer Center, the UF Institute for Child Health Policy, the UF Institute on Aging and the UF Research and Academic Center at Lake Nona are designed to create collaborative research opportunities that follow the continuum from fundamental research to clinical research to patient care.